This is my baby. He’s ten years old today, and he’s funny and thoughtful and sweet. 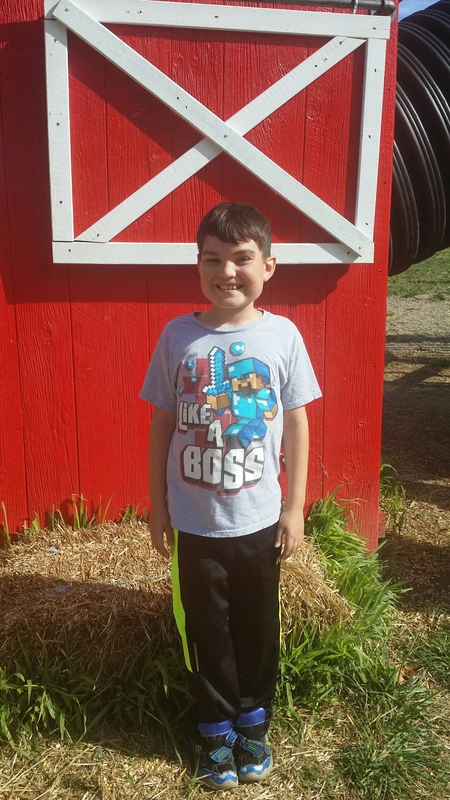 He’s fair-minded and happy and quite the Boy Scout popcorn salesman! He’s obsessed with space and could probably teach a high school class on anything and everything space related. 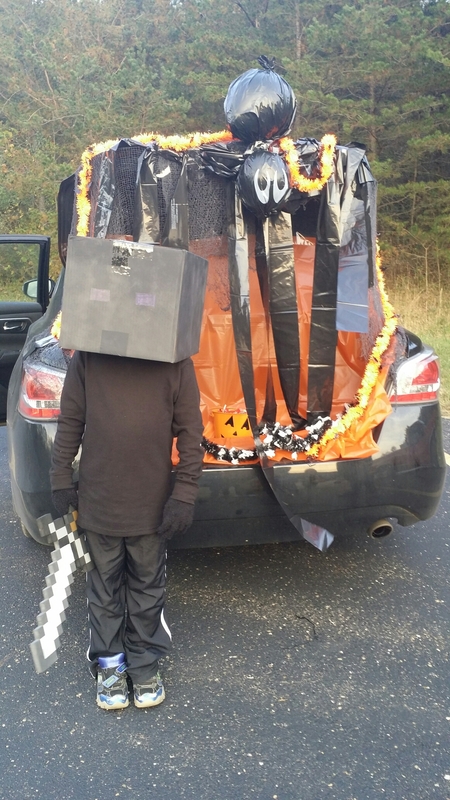 He loves iPad apps and computer coding and his Enderman Halloween costume that we put together ourselves. But he’s still my baby! 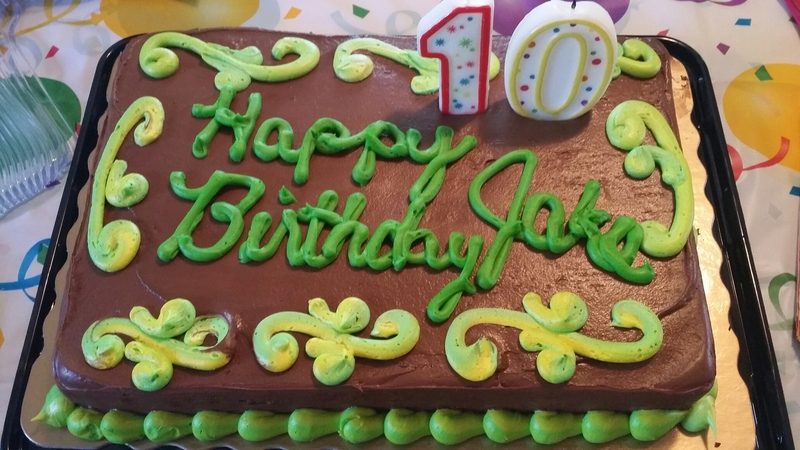 Happy birthday, Jake! I love you!